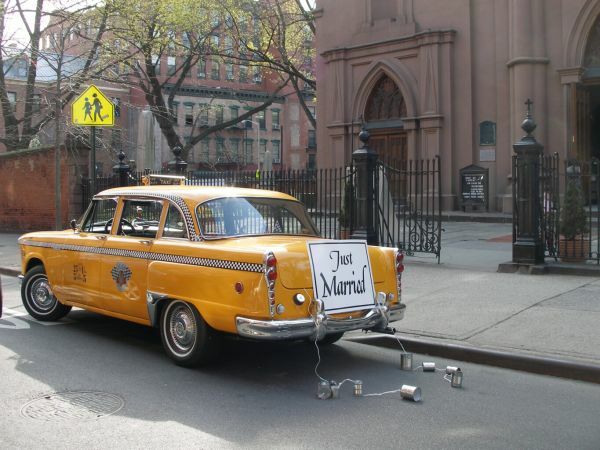 The Checker Guy - NYC Checker Cabs and vintage car rentals for weddings, photoshoots, ads, events, film, TV & movies. 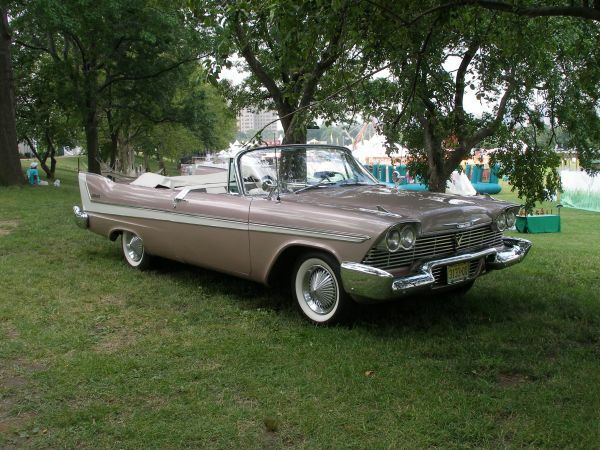 Vintage car rental, picture cars, film cars, checker taxi cab rental, vintage travel trailers and automobile props﻿. 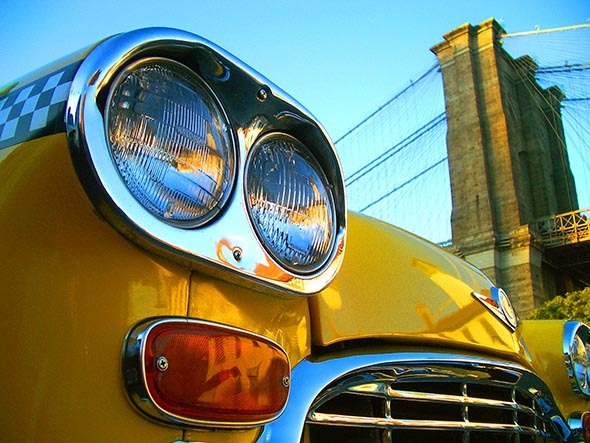 NYC Checker Cabs and vintage car rentals for weddings, photoshoots, ads, events, film, TV & movies. 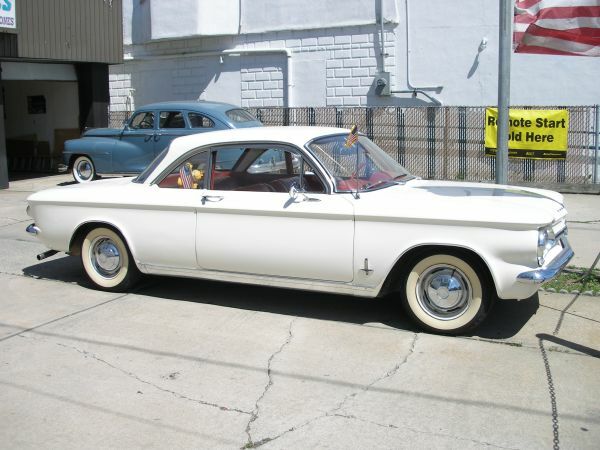 Vintage car rental, picture cars, film cars, checker taxi cab rental, vintage travel trailers and automobile props﻿. Classic Cars and taxis for film, photoshoots, weddings and special events. We have many cars available, so if you don't see what you want give me a call. We have convertibles, sedans and vintage station wagons. 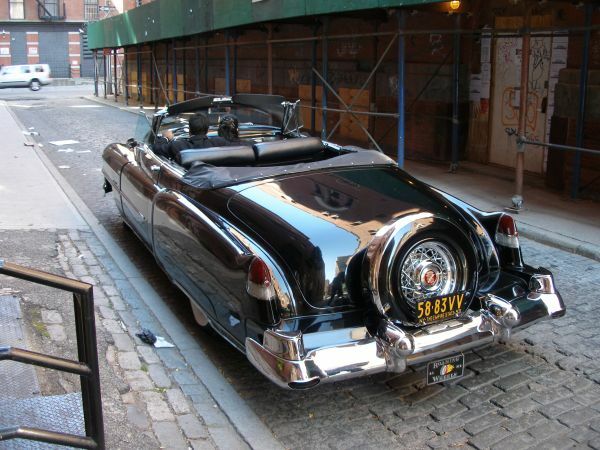 We rent a wide variety of vintage and classic cars for your events, photoshoots, TV, film and commercial productions. We offer a selection of unique vintage cars to make your event one to remember. 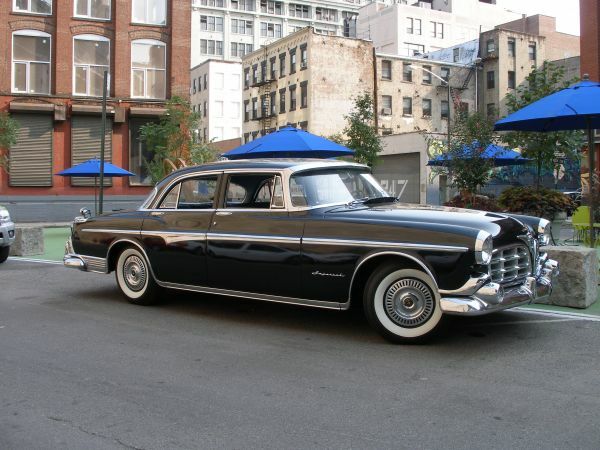 The black 1953 Cadillac (available in Convertible or Sedan), or the incomparable 1955 Imperial Formal Sedan (opposite), add nostalgic style to your wedding photos. ﻿The bride may love our rose-pink Plymouth Convertible, or the groom our fire-engine red version. The classic 1936 Ford Convertible Sedan provides an 'open coach' feel with a 1930s flair. 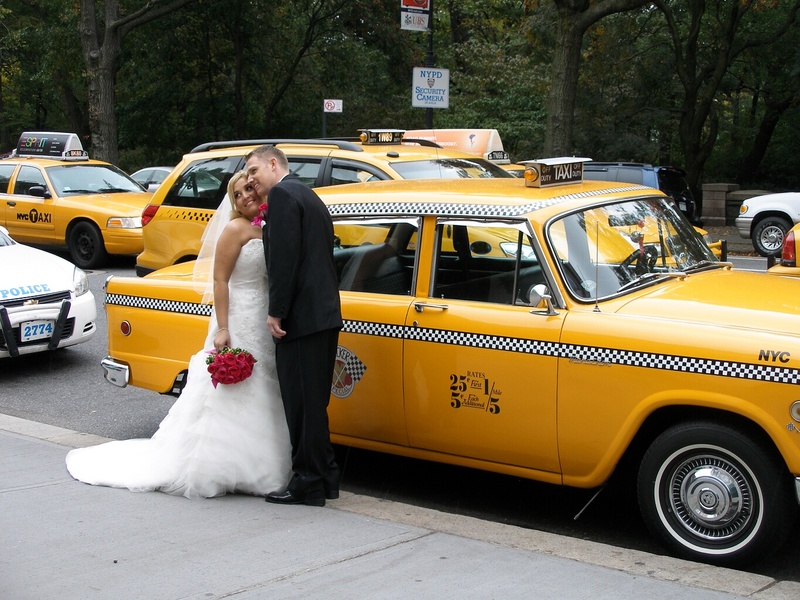 For your 'New York City' wedding, what could be better than our specialty YELLOW CHECKER CAB! 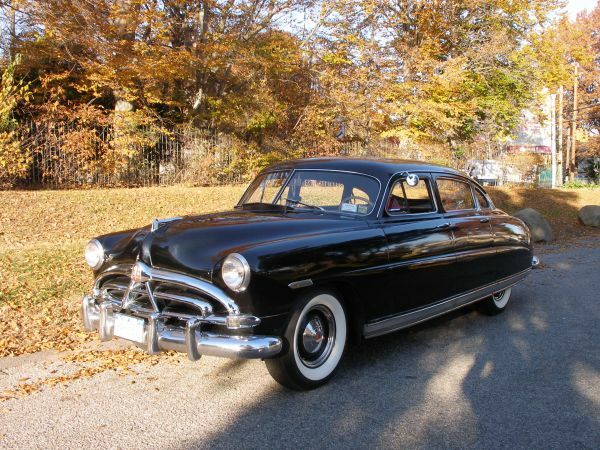 ﻿With it's limo-sized back seat, and classic checker stripes it gets all the attention. Add a 'Just Married' sign, some tin cans and you have a wedding not soon forgotten. ﻿These cars help to make your special day a little more memorable! Call The Checker Guy today!